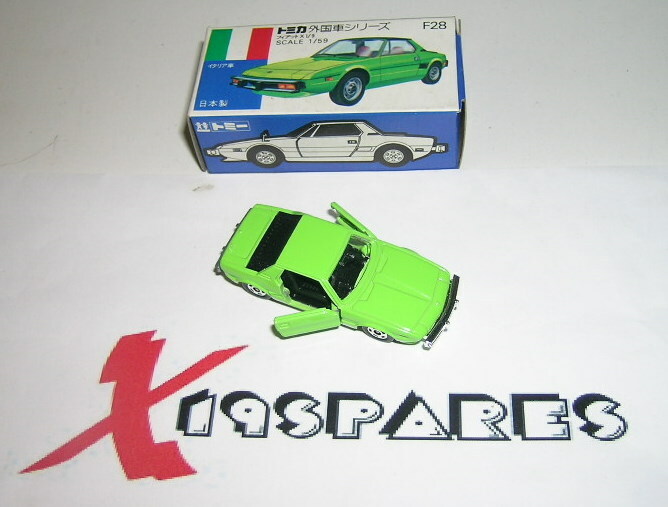 Tomica 1977 Fiat X19 scale 1/59 with box! This is complete with original box and is in absolute mint condition! even the box is like new. 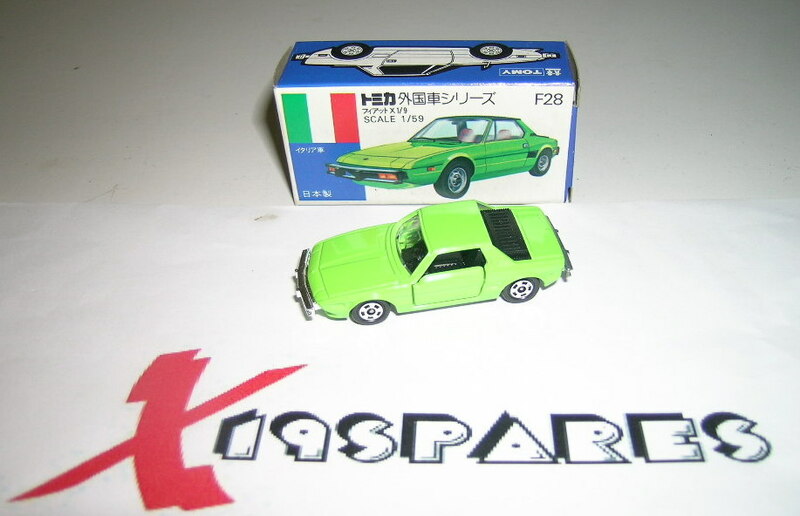 This is a very rare item and has been known to fetch upto a £100 at auction, this is not the same as the cheap copy blister pack version that is up for sale on some sites! Really lovely little bit of history for the X19 lover or toy collector, this is a one off only though.